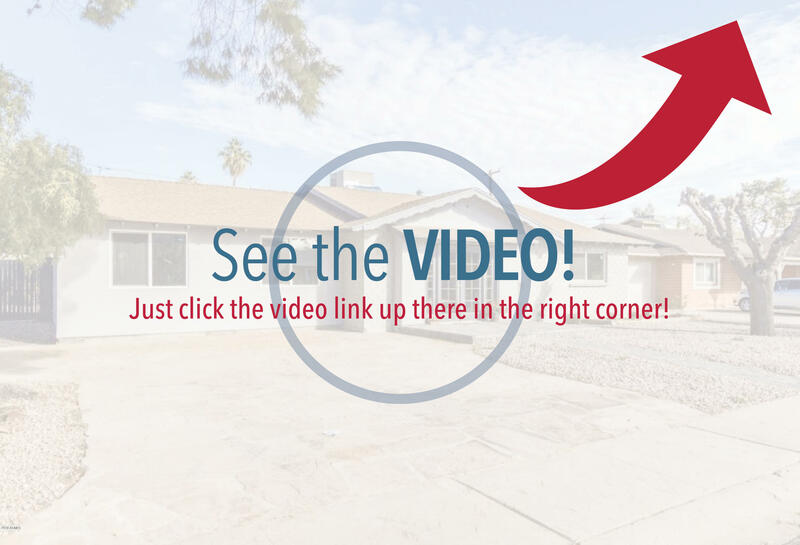 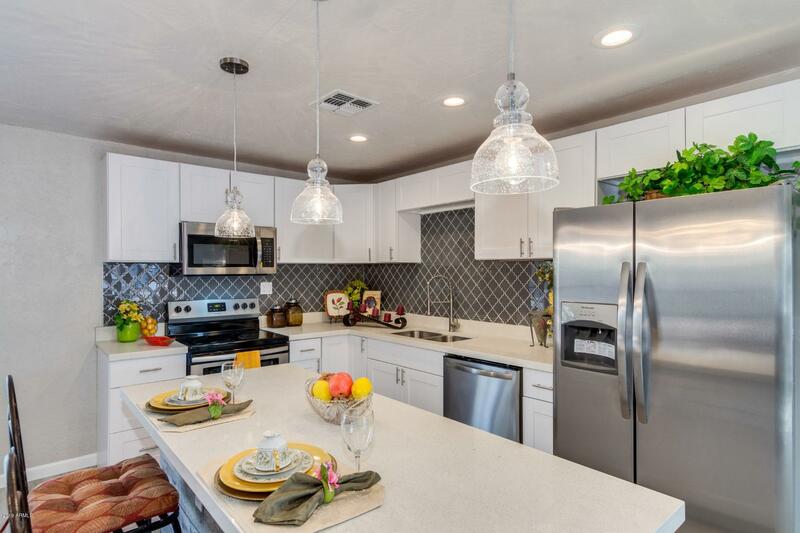 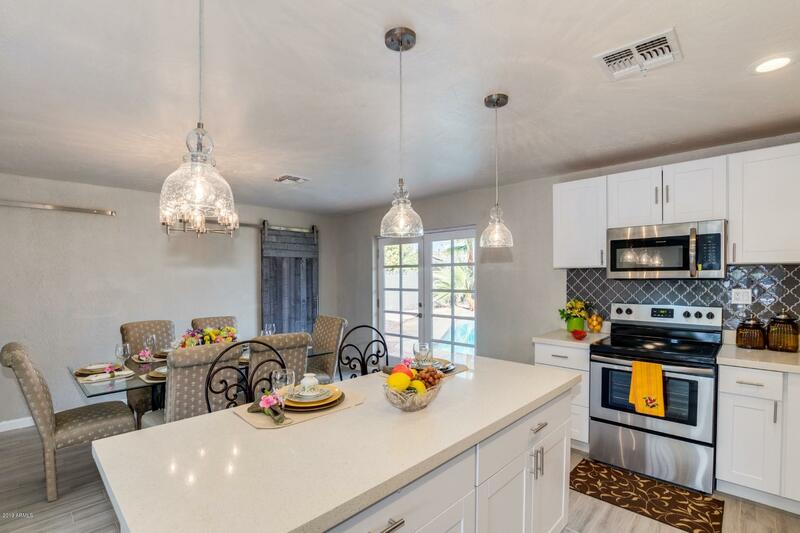 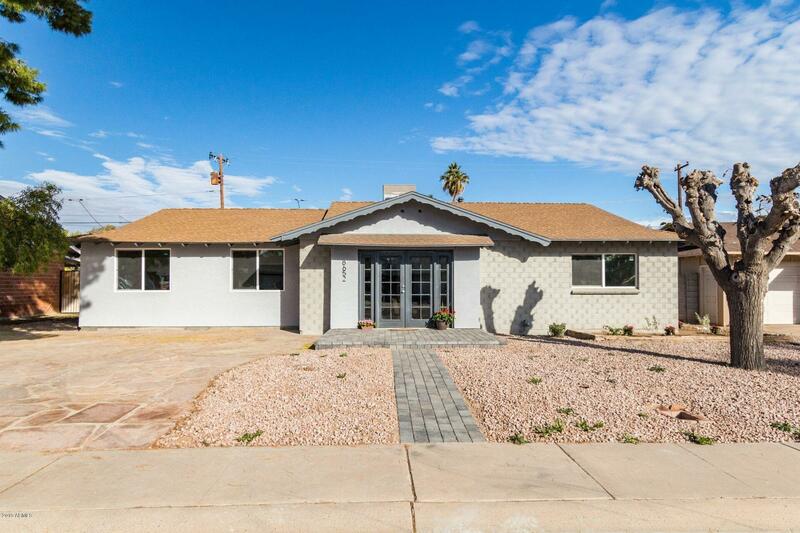 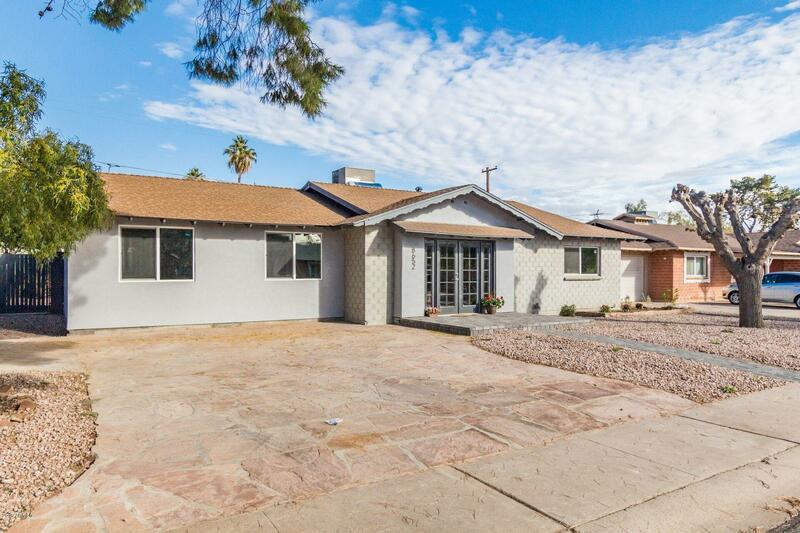 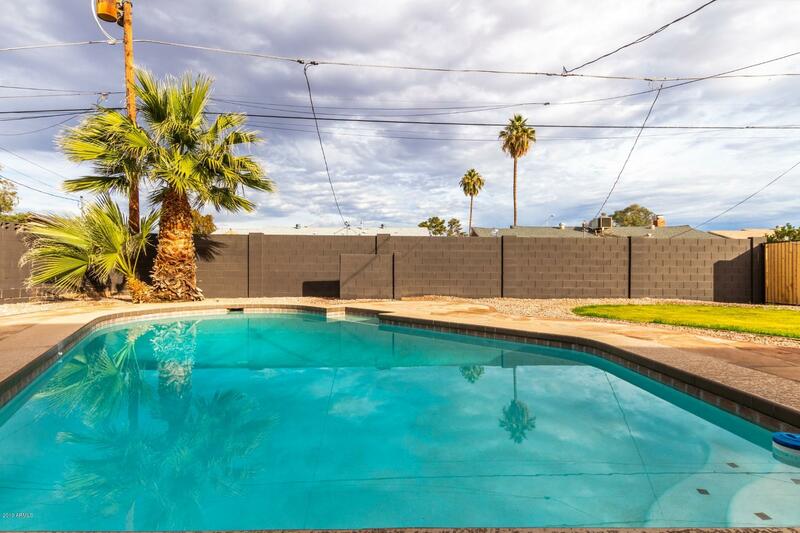 ***PRICE REDUCED $25,000***Gorgeous REMODELED home in popular Scottsdale neighborhood! 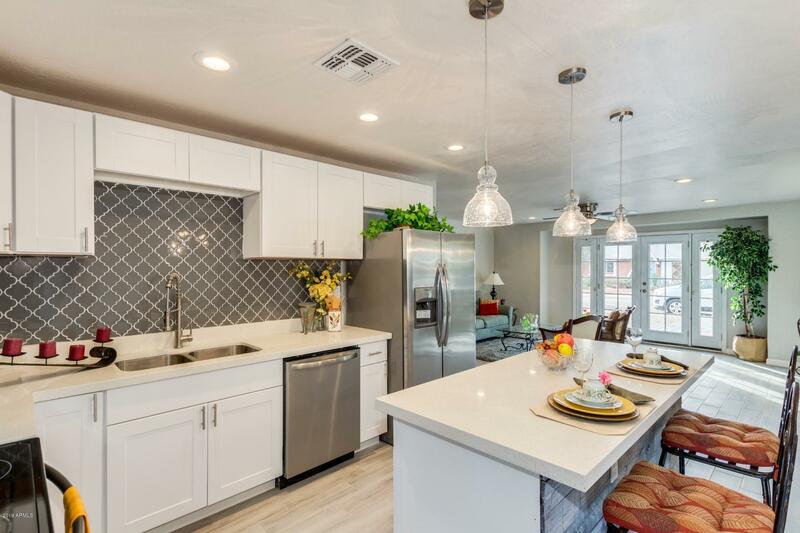 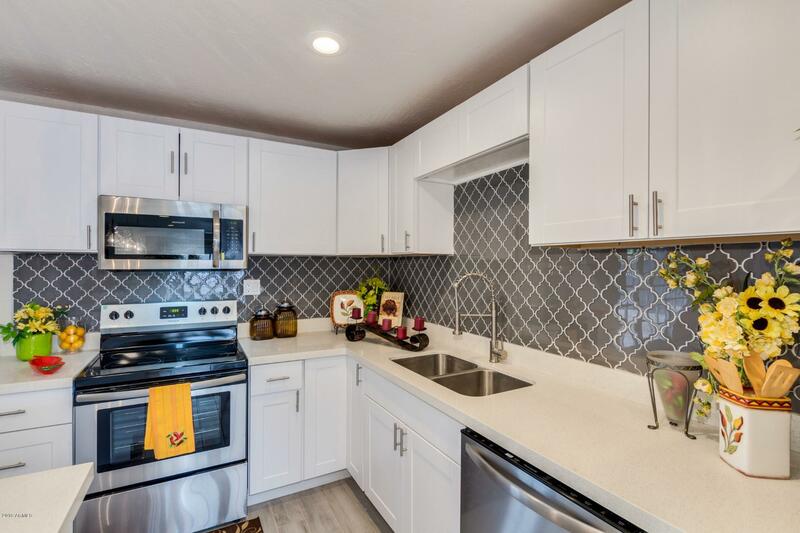 Incredible kitchen has NEW quartz countertops, NEW shaker cabinets, tile backsplash, NEW pendant lights hang over kitchen island/breakfast bar, fridge conveys, built in micro & more! 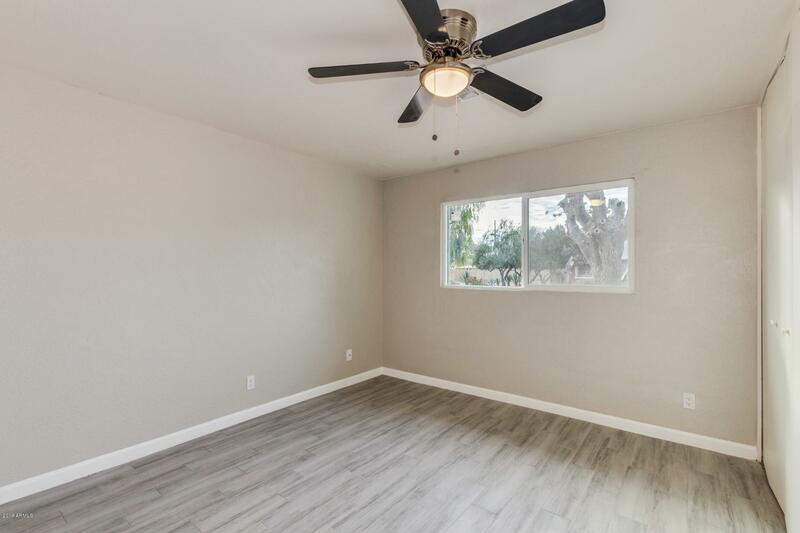 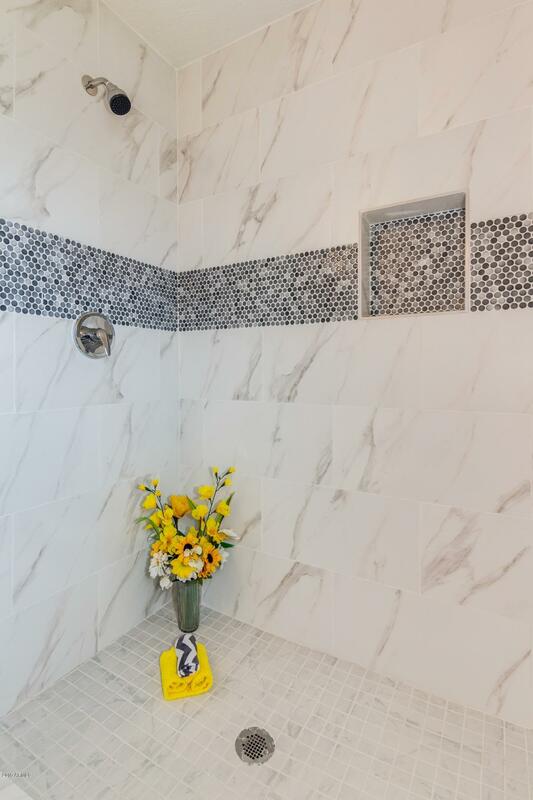 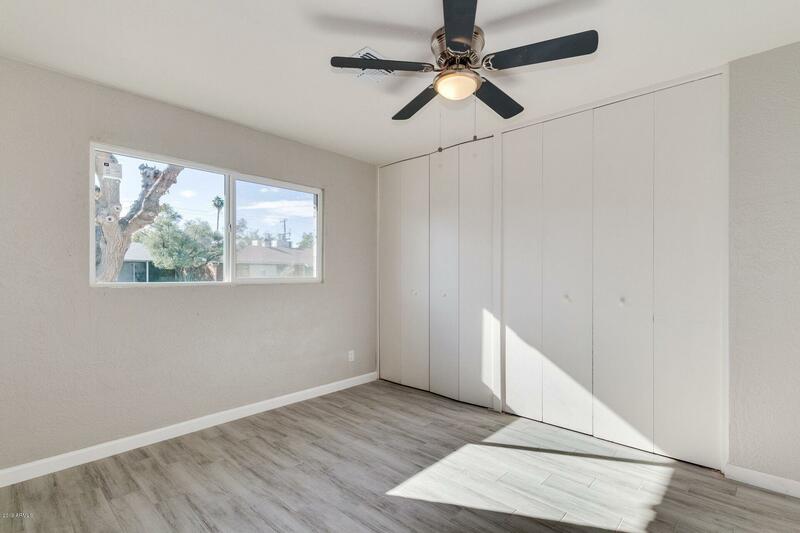 Home has NEW wood tile floors through, NEW light & plumbing fixtures, NEW interior/exterior paint, NEW bathroom vanities, NEW barn doors, NEW dual pane windows & more! 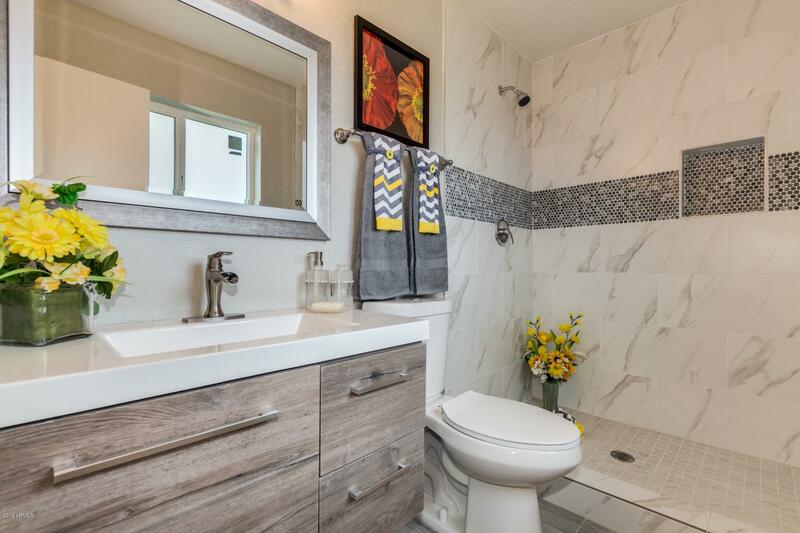 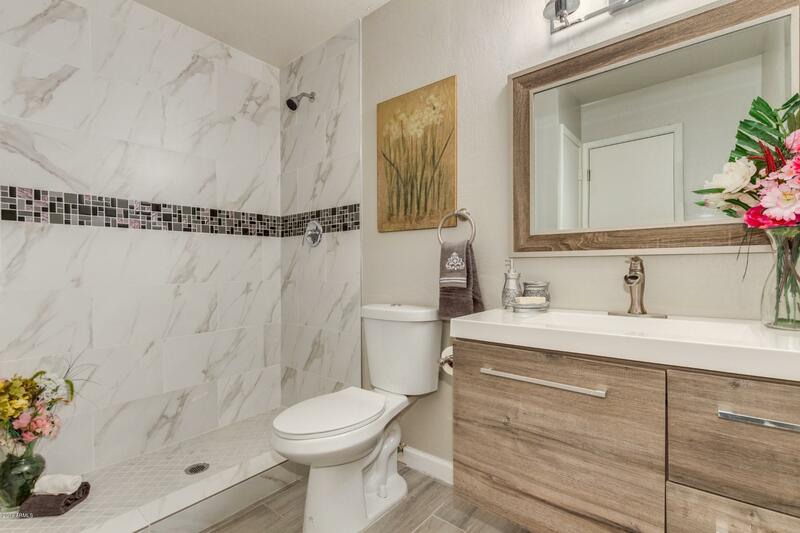 Bathrooms have been remodeled too with floor to ceiling tile! 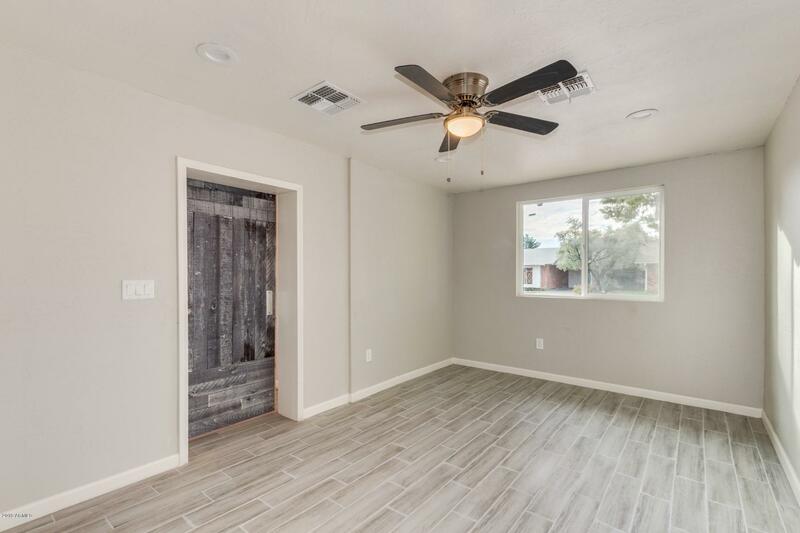 Walls have been removed to create a very open floorplan with lots of natural light! 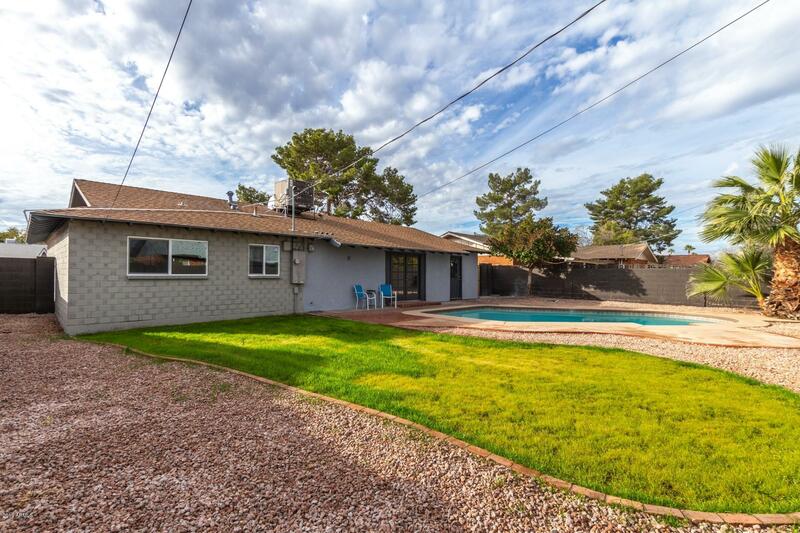 Home has 3 beds/2baths plus a small den! 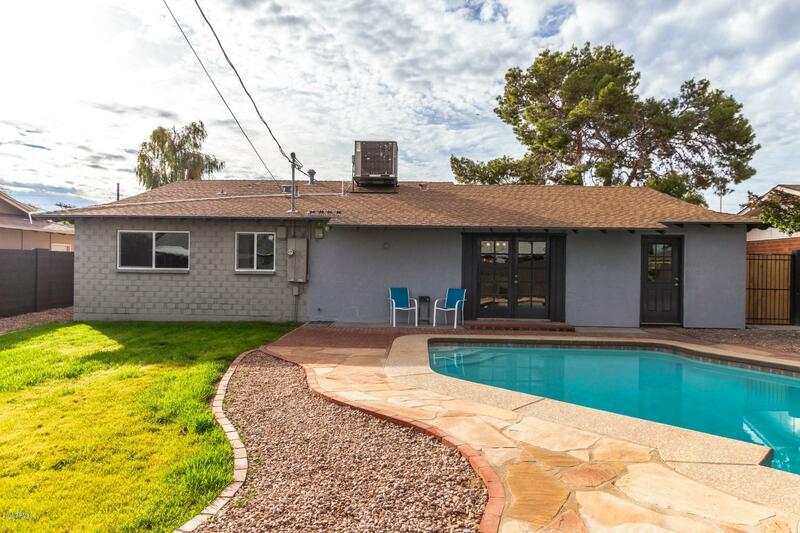 This home also has a pool! 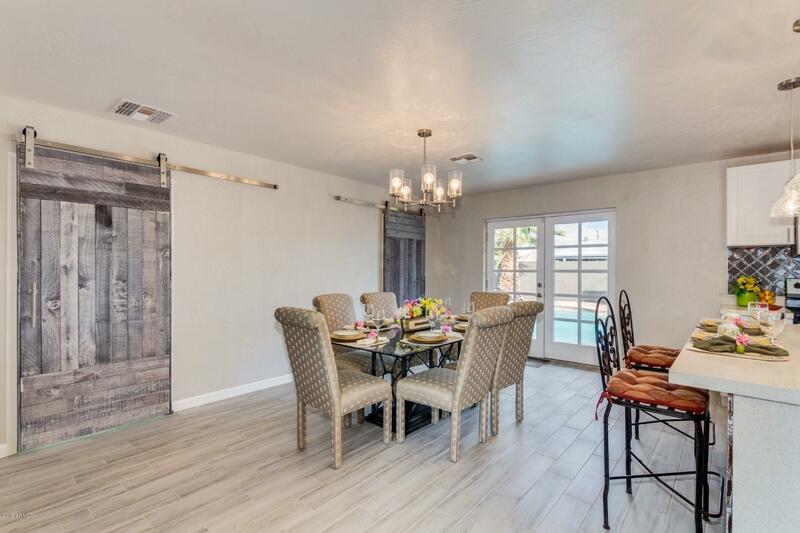 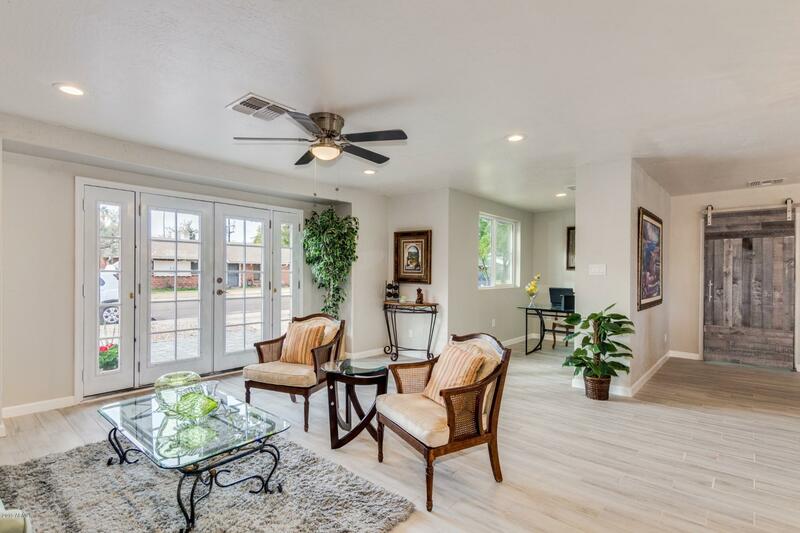 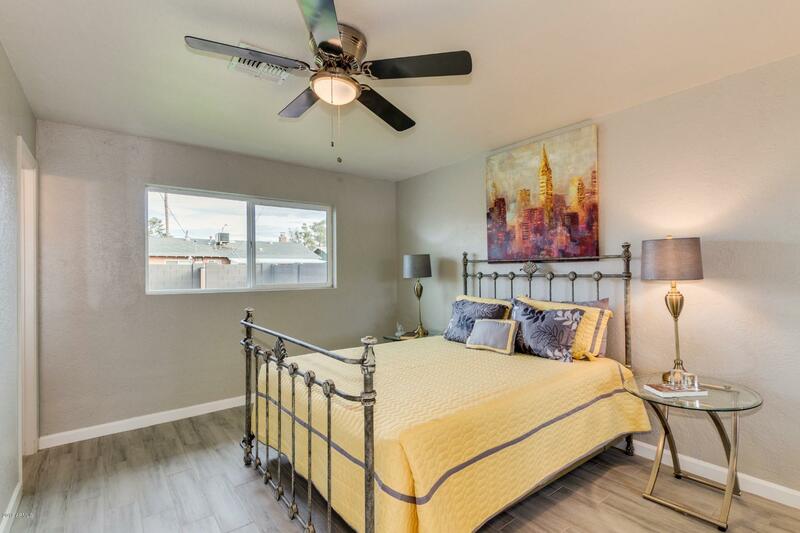 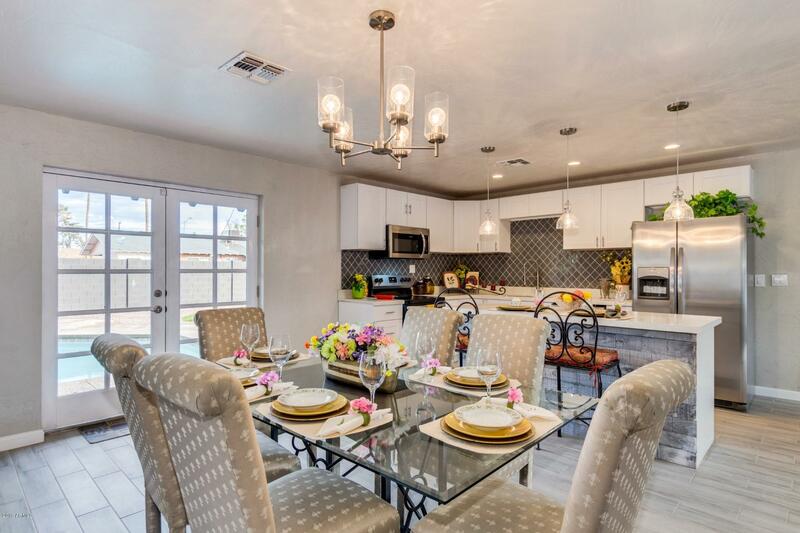 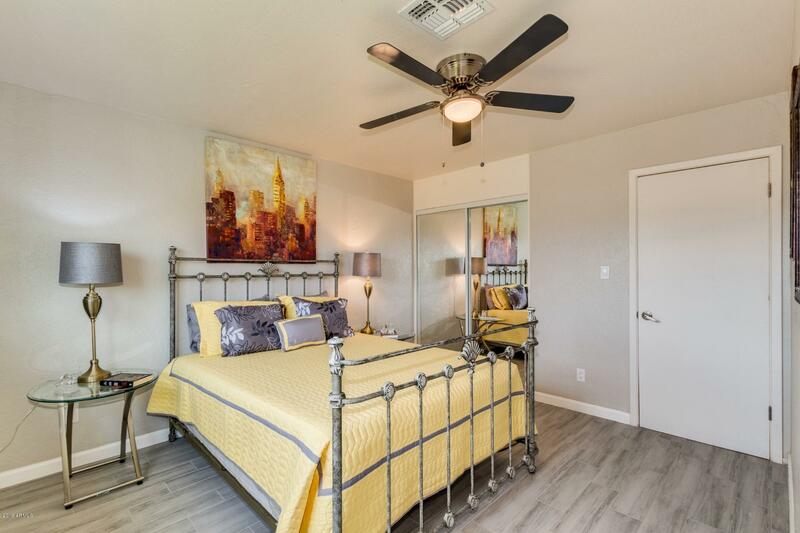 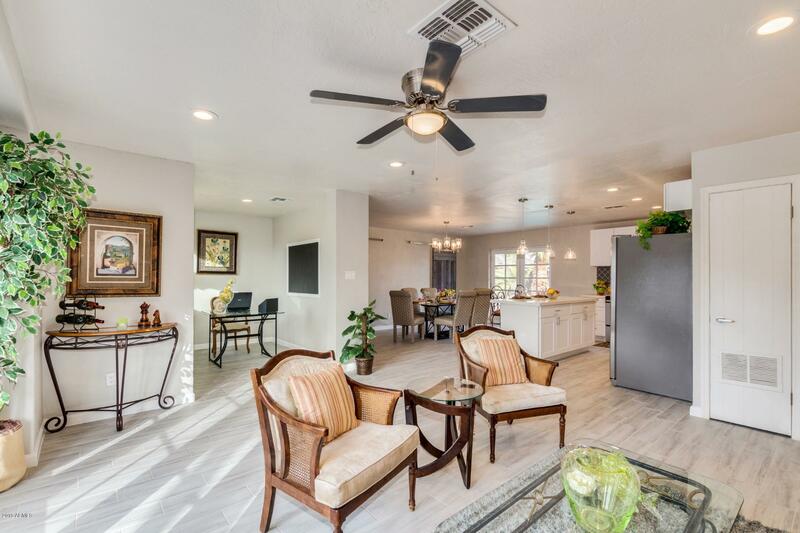 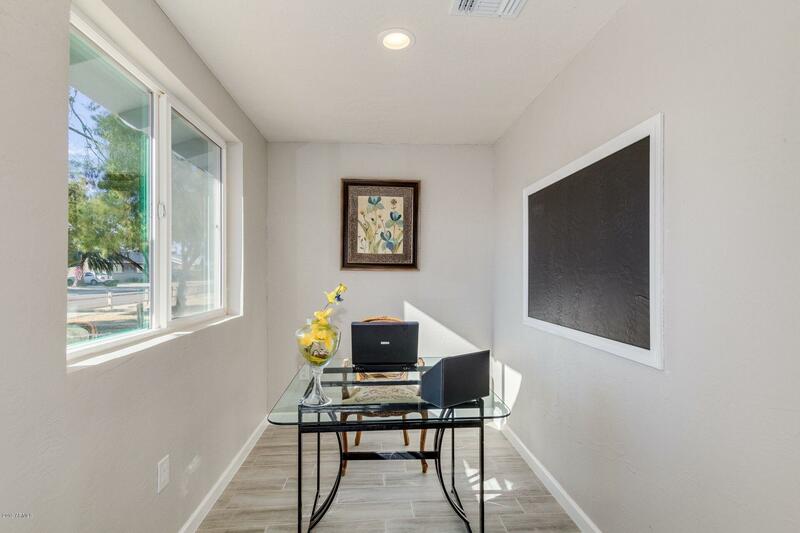 Excellent location near both the 101 & 202 freeways and just a few miles from NEW stainless steel appliances, NEW OLDTOWN SCOTTSDALE!